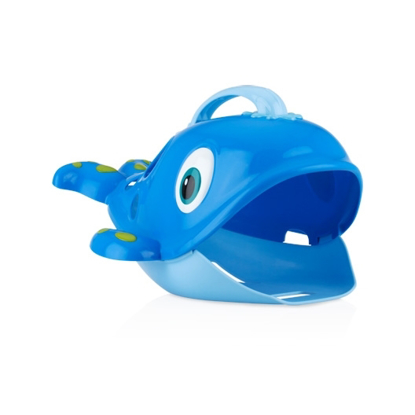 The Nûby™ Floating Bath Animals bring underwater creatures to your little one’s bathtime! 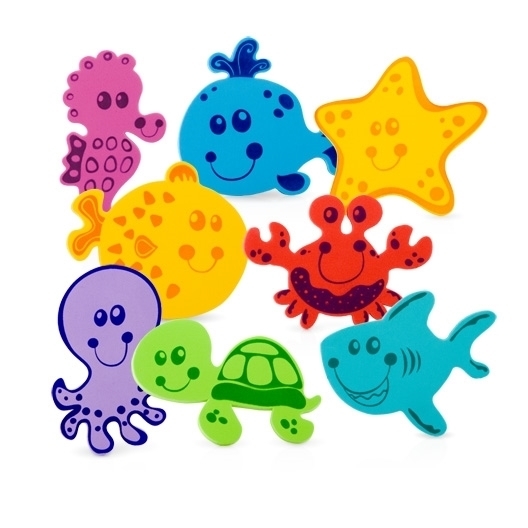 The characters float in the water and when wet will stick to the bathtub wall providing countless hours of bathtime fun! 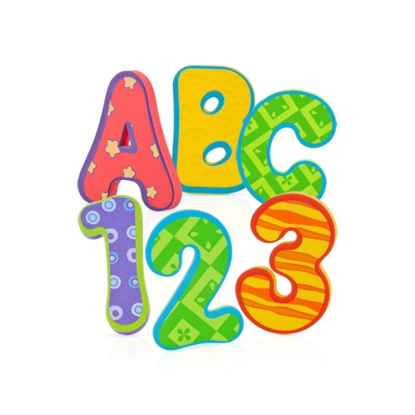 The fun colorful characters will delight and amuse your little one while stimulating their senses.